73 results for your selection. Your did not set any filter. The purpose of this operation is to reduce floating (sea surface) marine. 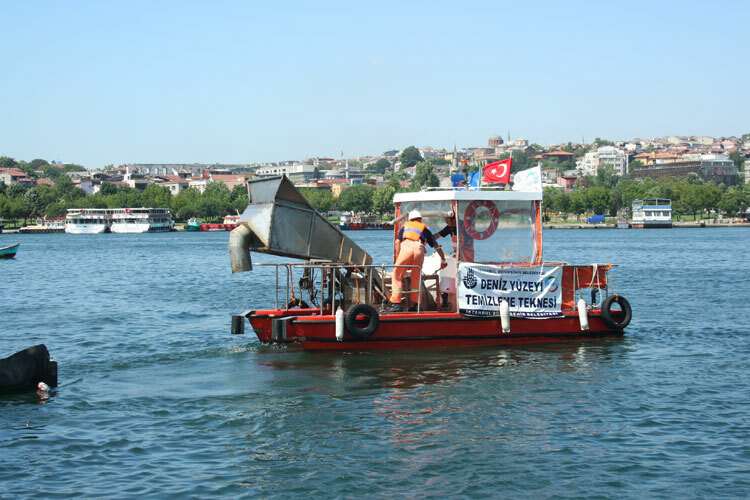 Sea Surface Marine Litter Cleaning Operation is carried out in Turkey by three metropolitan municipalities, namely İstanbul, Kocaeli, and İzmir, and the district municipality of Beşiktaş. The project will develop a technology that makes it possible to recycle both plastic and steel from discarded fishing nets to new products.